One policy that comes to mind is Margaret Thatcher’s Council House sell off in the 1980’s, when around 1.4m council houses went from public ownership to private ownership. It was a great vote winner at the time (it helped her win three General Elections in a row) but it has meant the current generation of 20 somethings in Telford (and elsewhere in the Country) don’t have that option of going into a council house. This has been a huge contributing factor in the rise of the private renting and buy to let in Telford over the last 15 years. 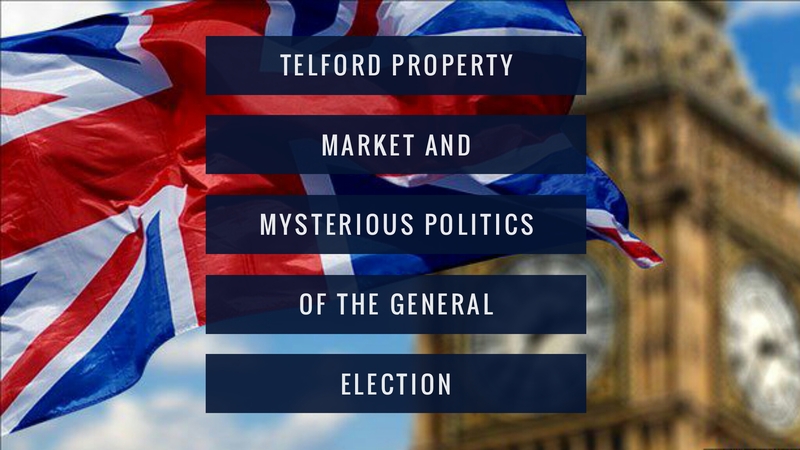 Looking at the numbers locally in Telford and the surrounding area, it is obvious to me, that we as an area, are not pulling our weight either when it comes to building new homes. 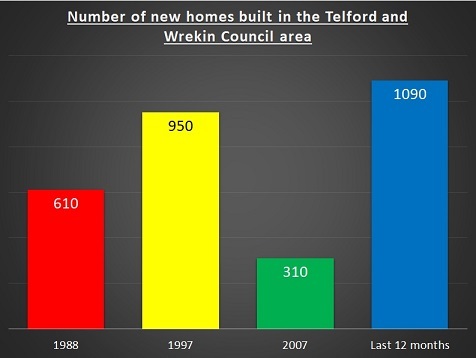 Although, in the 12 months up to the end of Q1 2017, 1,090 properties were built in the Telford and the Wrekin Council area, we may still need to do better. Go back to 2007, that figure was 310, 10 years before that in 1997, 950 new homes and further back to 1988, 610 new homes were built.